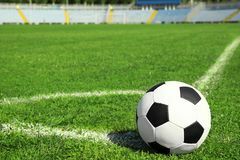 129,090 football field stock images are available royalty-free. 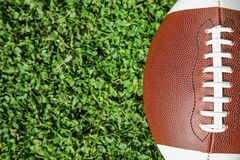 Ball for American football on fresh green field grass, top view. Space for text Football field or soccer field for background. Green lawn court for create game. Football field or soccer field for background. Green lawn court for create sport Soccer ball on a grass football field, under the sunset. 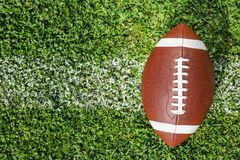 For design In the media Advertising Ball for American football on fresh green field grass. Top view. 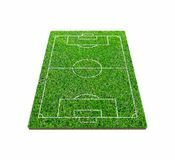 Space for text Soccer football field isolated on white background with clipping path. 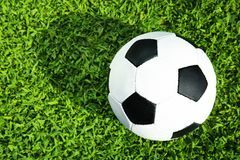 Soccer stadium background with line pattern and of green. Lawn field Football field poor in countryside with copy space add text. 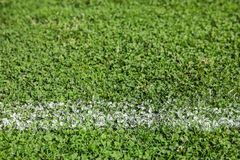 Soccer ball on fresh green football field grass. 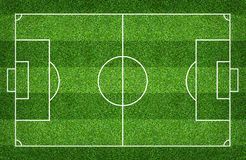 Space for text Fresh green football field grass. 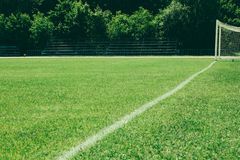 As background Fresh green football field grass. As background Closeup of football soccer field. 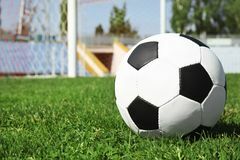 With green grass Soccer ball on green football field grass against net. 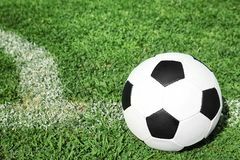 Space for text Soccer ball on fresh green football field grass. 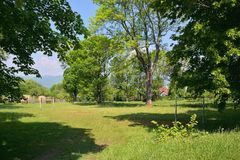 Space for text Small grassy football field between trees in czech town of Chabarovice with Ore mountains on background in spring Football player standing on field Aerial view of a football field. 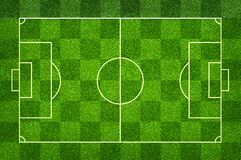 Aerial view of an empty football field Sideline football field, Sideline chalk mark artificial grass soccer field. Football background Football or soccer playing field with of infographic elements. Vector illustration. 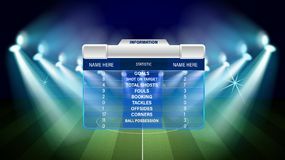 Football or soccer playing field with set of infographic elements. 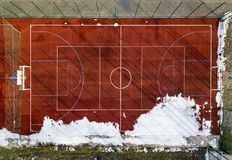 Vector Aerial view of a football field. Aerial view of an empty football field Football field, green lawn with a line drawn with white paint. 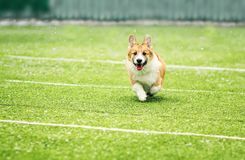 Football field, lawn with a line drawn with white paint Cute little puppy red dog breed Corgi runs around the green football field on the Playground on the streets in the city for a walk. 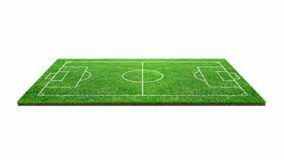 Cute little puppy red dog Soccer football field isolated on white background with clipping path. 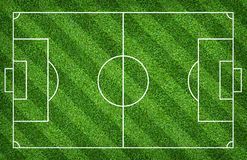 Soccer stadium background with line pattern and of green. 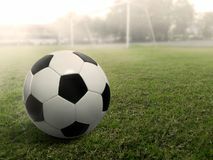 Lawn field Soccer football field isolated on white background with clipping path. 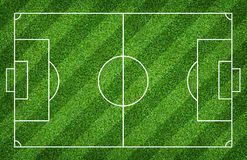 Soccer stadium background with line pattern and of green. Lawn field Soccer football field isolated on white background with clipping path. 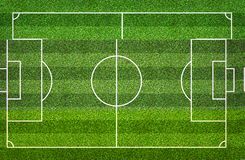 Soccer stadium background with line pattern and of green. Lawn field Soccer football field isolated on white background with clipping path. 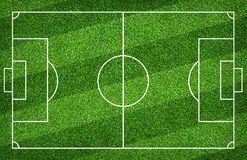 Soccer stadium background with line pattern and of green. Lawn field Soccer football field isolated on white background with clipping path. 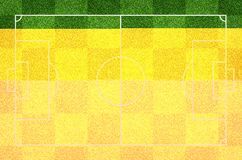 Soccer stadium background with line pattern and of green. Lawn field Soccer football field isolated on white background with clipping path. 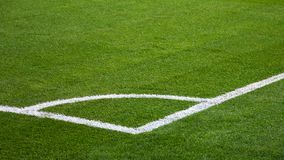 Soccer stadium background with line pattern and of green. 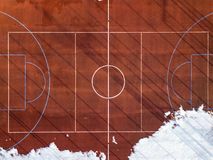 Lawn field Top graphic view of basketball, volleyball or football court field red background, drone photography. 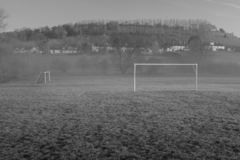 Empty village football field, small amount of fog drifting through. 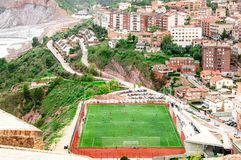 Hill in the back ground with houses Top graphic view of basketball, volleyball or football court field red background, drone photography. 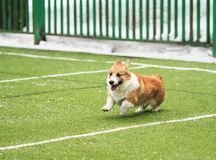 Cute little puppy red dog breed Corgi fun running around the green football field on the Playground on the streets in the city for. 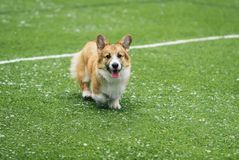 Cute puppy red dog breed Little puppy red dog breed Corgi fun running around the green football field on the Playground on the streets in the city for a. Puppy dog breed Corgi fun System working on fresh green grass on football or soccer stadium. 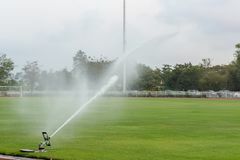 Sprinkler watering field football. Automatic water irrigation in action. 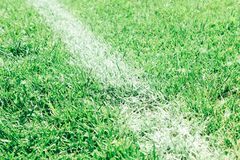 Close-up sprinkler Corner football field, Corner chalk mark artificial grass soccer field. 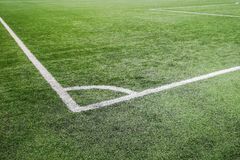 Football background Football field or soccer field for background. Green lawn court for create game. Football field or soccer field for background. 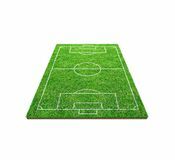 Green lawn court for create sport Football field or soccer field for background. Green lawn court for create game. Football field or soccer field for background. 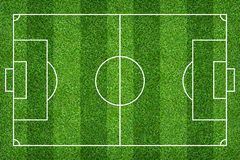 Green lawn court for create sport Football field or soccer field for background. Green lawn court for create game. Football field or soccer field for background. 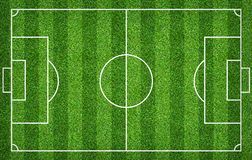 Green lawn court for create sport Football field or soccer field for background. Green lawn court for create game. Football field or soccer field for background. 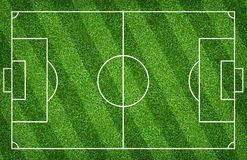 Green lawn court for create sport Football field or soccer field for background. Green lawn court for create game. Football field or soccer field for background. 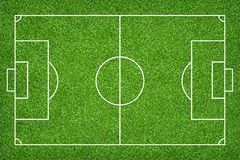 Green lawn court for create sport Football field or soccer field for background. Green lawn court for create game. Football field or soccer field for background. 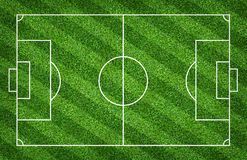 Green lawn court for create sport Football field or soccer field for background. Green lawn court for create game. Football field or soccer field for background. 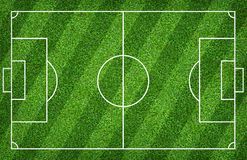 Green lawn court for create sport Football field or soccer field for background. Green lawn court for create game. Football field or soccer field for background. 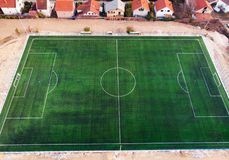 Green lawn court for create sport Football field or soccer field for background. Green lawn court for create game. Football field or soccer field for background. 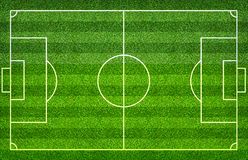 Green lawn court for create sport Football field or soccer field for background. Green lawn court for create game. Football field or soccer field for background. 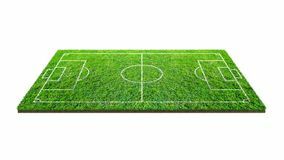 Green lawn court for create sport Football field or soccer field for background. Green lawn court for create game. Football field or soccer field for background. 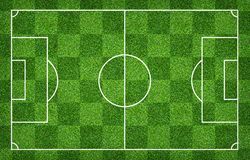 Green lawn court for create sport Football field or soccer field for background. Green lawn court for create game. Football field or soccer field for background. 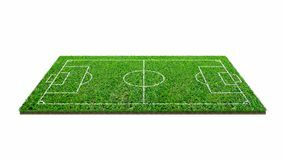 Green lawn court for create sport Football field or soccer field for background. Green lawn court for create game. Football field or soccer field for background. Green lawn court for create sport Football field or soccer field for background. Green lawn court for create game. Football field or soccer field for background. 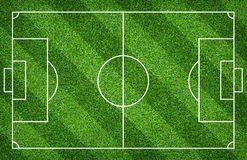 Green lawn court for create sport Football field or soccer field for background. Green lawn court for create game. Football field or soccer field for background. 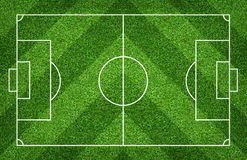 Green lawn court for create sport Football field or soccer field for background. Green lawn court for create game. Football field or soccer field for background. 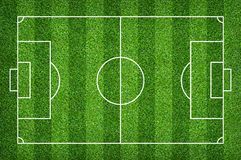 Green lawn court for create sport Football field or soccer field for background. Green lawn court for create game. Football field or soccer field for background. 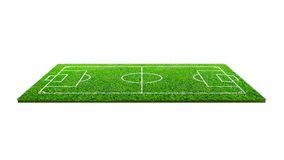 Green lawn court for create sport Football field or soccer field for background. Green lawn court for create game. Football field or soccer field for background. 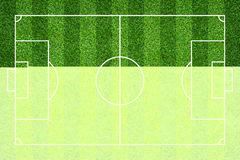 Green lawn court for create sport Football field or soccer field for background. Green lawn court for create game. Football field or soccer field for background. 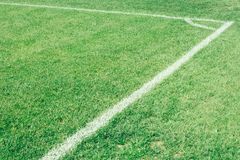 Green lawn court for create sport Football field or soccer field for background. Green lawn court for create game. Football field or soccer field for background. 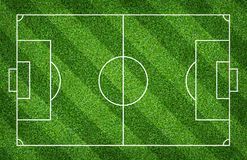 Green lawn court for create sport Football field or soccer field for background. Green lawn court for create game. Football field or soccer field for background. 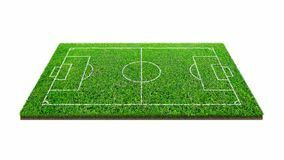 Green lawn court for create sport Football field or soccer field for background. Green lawn court for create game. Football field or soccer field for background. 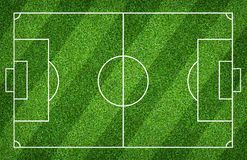 Green lawn court for create sport Football field or soccer field for background. Green lawn court for create game. Football field or soccer field for background. 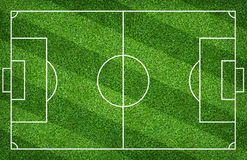 Green lawn court for create sport Football field or soccer field for background. Green lawn court for create game. Football field or soccer field for background. 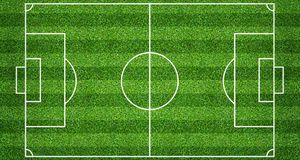 Green lawn court for create sport Football field or soccer field for background. Green lawn court for create game. Football field or soccer field for background. 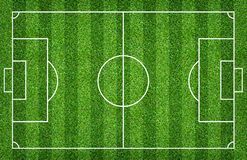 Green lawn court for create sport Football field or soccer field for background. Green lawn court for create game. Football field or soccer field for background. 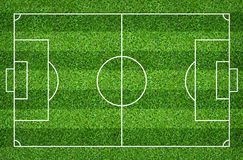 Green lawn court for create sport Football field or soccer field for background. Green lawn court for create game. 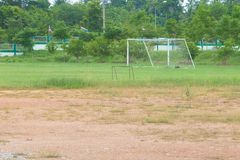 Football field or soccer field for background. 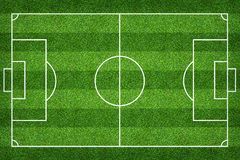 Green lawn court for create sport Football field or soccer field for background. Green lawn court for create game. Football field or soccer field for background. 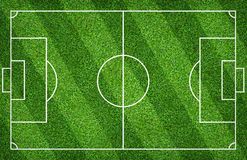 Green lawn court for create sport Football field or soccer field for background. Green lawn court for create game. Football field or soccer field for background. 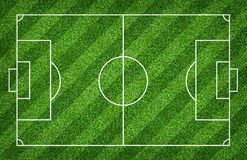 Green lawn court for create sport Football field or soccer field for background. Green lawn court for create game. Football field or soccer field for background. 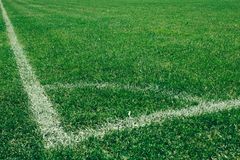 Green lawn court for create sport Football field or soccer field for background. Green lawn court for create game. Football field or soccer field for background. 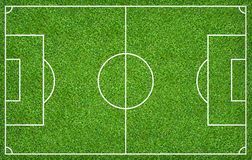 Green lawn court for create sport Football field or soccer field for background. Green lawn court for create game. Football field or soccer field for background. 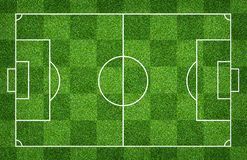 Green lawn court for create sport Football field or soccer field for background. Green lawn court for create game. Football field or soccer field for background. Green lawn court for create sport Arial view of the city and football field. People enjoying sports outdoors. Cardona. Spain. Arial view of the city and football field. Cardona. 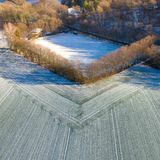 Spain Aerial view of a football field of a district league team in a village with the first snow of the year. 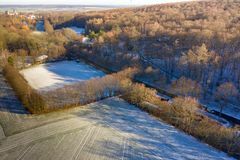 Drone shot Aerial view of a football field of a district league team in a village with the first snow of the year. 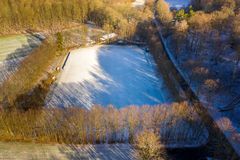 Drone shot Aerial view of a football field of a district league team in a village with the first snow of the year. 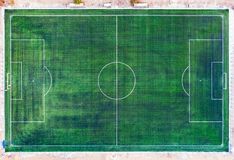 Drone shot Football field, a green lawn with a line drawn with white paint. 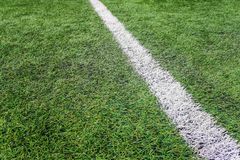 Football field, green lawn with a line drawn with white paint Football field, a green lawn with a line drawn with white paint. 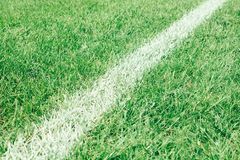 Football field, green lawn with a line drawn with white paint Football field, green lawn with a line drawn with white paint. 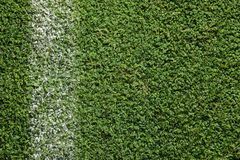 Football field, lawn with a line drawn with white paint Football field, green lawn with a line drawn with white paint. 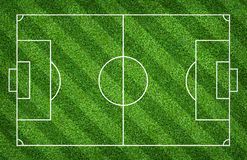 Football field, lawn with a line drawn with white paint Soccer ball on fresh green football field grass, top view. 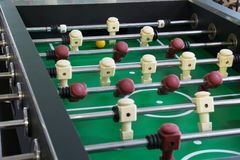 Space for text Close-up of a green football field, table football. 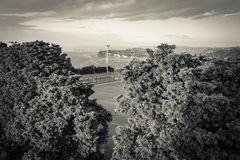 Aerial view of football field in piran and seascape, slovenia in black and white. 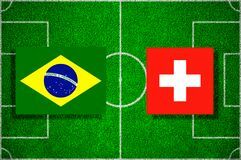 Aerial view of football field in piran and seascape, slovenia Flag Brazil - Switzerland on the football field. Football match. Flag Belgium - Tunisia on the football field. Football match. 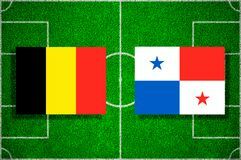 Flag Belgium - Panama on the football field. Football match.